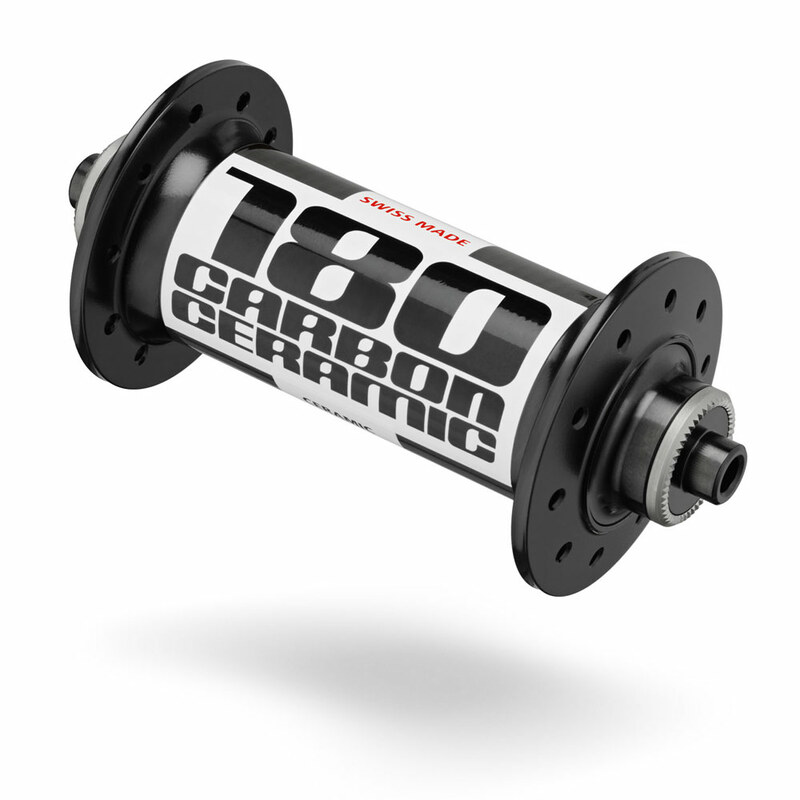 The 180 Carbon Ceramic hubs are the pinnacle of hubs. Featuring all of our highest end technologies they are ready for the demands of the world’s fastest racers. Super-lightweight thanks to its carbon hubshell and the extensively machined aluminium parts, super smooth thanks to our contactless seals and SINC Ceramic bearings. All of this is combined with our trademark reliability, because every racer knows: Going fast is one thing, but making it to the finish line is another.